Can you change your life just by changing the food you put on your plate? Our Whole30 program will prove you can, with results you never expected. Since 2009, Melissa Hartwig and Dallas Hartwig’s critically-acclaimed Whole30 program has quietly led hundreds of thousands of people to effortless weight loss and better health—along with stunning improvements in sleep quality, energy levels, mood, and self-esteem. More significant, many have discovered they can dramatically decrease or eliminate the symptoms of their medical condition just by following the program. The Whole30 accomplishes all of this by specifically targeting people’s habits and emotional relationships with food. The program is designed to help break unhealthy patterns of behavior, stop stress-related comfort eating, and reduce cravings, particularly for sugar and carbohydrates. Many Whole30 participants have described achieving “food freedom”—in just thirty days. 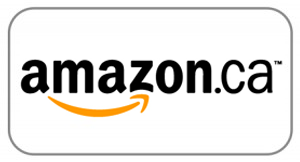 In their New York Times bestselling book It Starts With Food, Dallas and Melissa explained the science behind their revolutionary approach to food and nutrition. 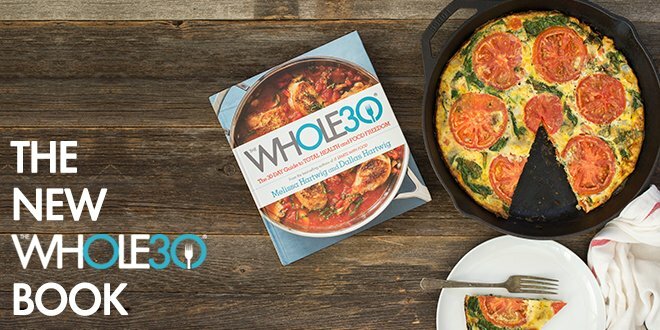 Now, the New York Times bestselling The Whole30 prepares participants for the program in five easy steps, previews a typical thirty days, teaches the basic meal preparation and cooking skills needed to succeed, and provides a month’s worth of recipes designed to build confidence in the kitchen and inspire the taste buds. 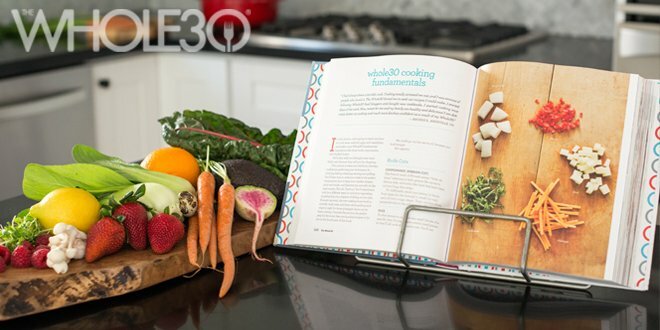 Motivating and inspiring with just the right amount of signature tough love, The Whole30 features real-life success stories, an extensive quick-reference FAQ, detailed elimination and reintroduction guidelines, and more than 100 recipes using familiar ingredients, from simple one-pot meals to complete dinner party menus. For more information, please visit The Whole30 book FAQ. 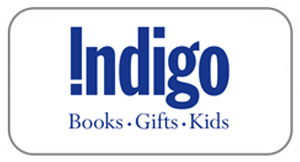 For media requests about The Whole30, contact Rebecca Liss at Houghton Mifflin Harcourt.